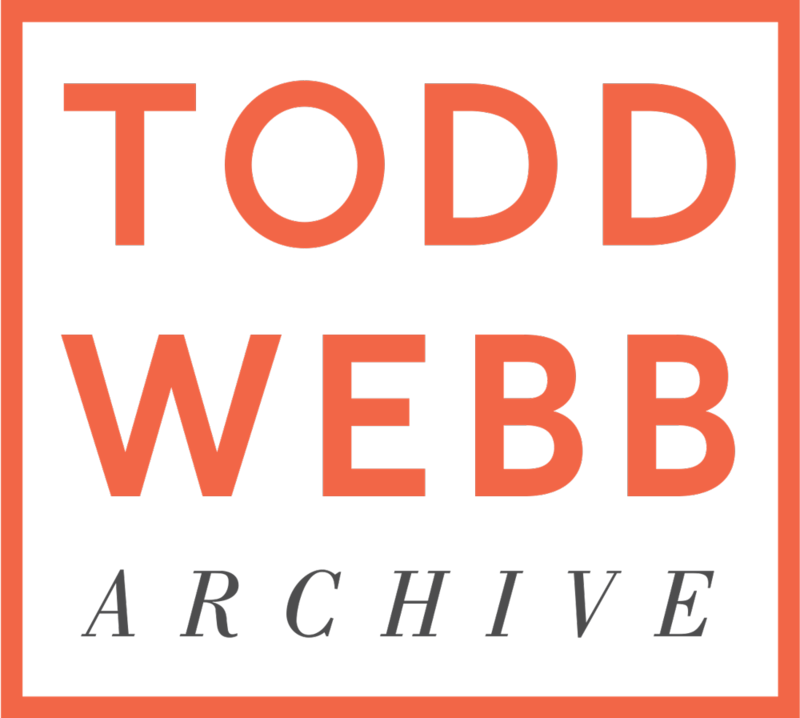 Somewhere along the line, Todd Webb got it in his head that he needed to walk across America. He longed to follow the old pioneer trails and see how the country his great grandfather traversed had grown and changed. The only thing holding him back was that he was broke. With recommendations from Walker Evans, Edward Steichen, and Georgia O'Keeffe, he submitted his plan in an application for a Guggenheim Fellowship. On April 15th 1955, a letter arrived and Webb's wish came true. At nearly 50 years of age, Webb set forth from New York on foot and was to end up on Dorothea Lange's doorstep in San Francisco some six months later.